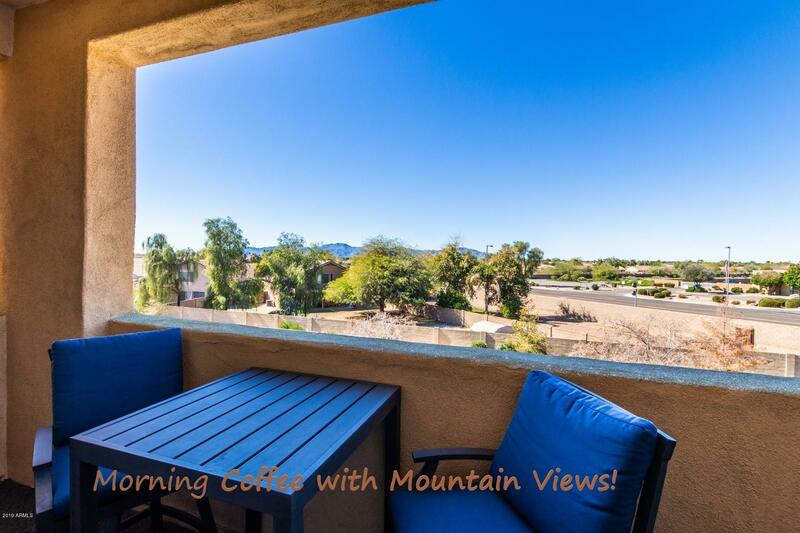 All PARK PLACE CONDOMINIUM AM homes currently listed for sale in Surprise as of 04/23/2019 are shown below. You can change the search criteria at any time by pressing the 'Change Search' button below. 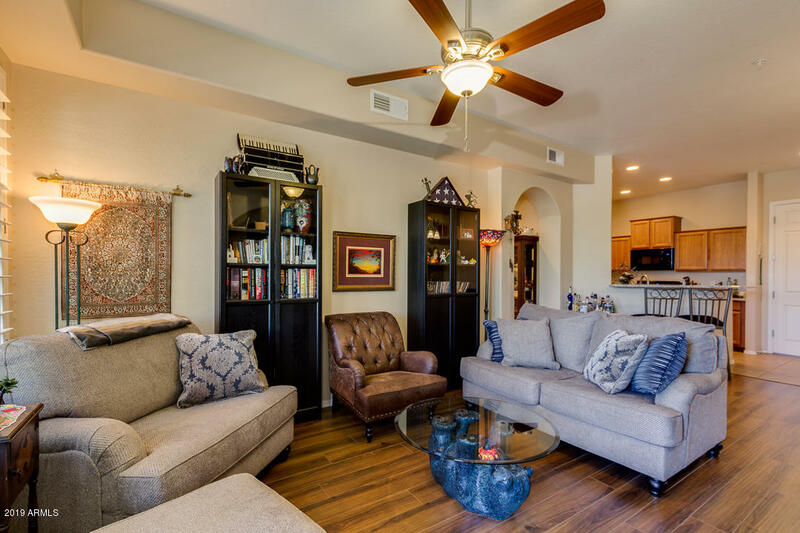 "ENJOY low maintenance living with a luxurious lifestyle. This seller has put in all the bells and whistles... Enjoy an upgraded wood like floor for easy cleaning throughout the living spaces. The kitchen has 2017 black matching appliances, granite counters, with staggered cabinetry and a breakfast bar... Leading into the dining area and open living room. Open the plantation shutters for tons of natural lighting through the newly installed windows. The phantom screen that leads out to the patio"
"Park Place just changed the rules. They can now accept FHA and VA Financing, as well as all the other great choices. This home has the Extra 3rd Bedroom space that could also be used as a Den. No other unit has that. 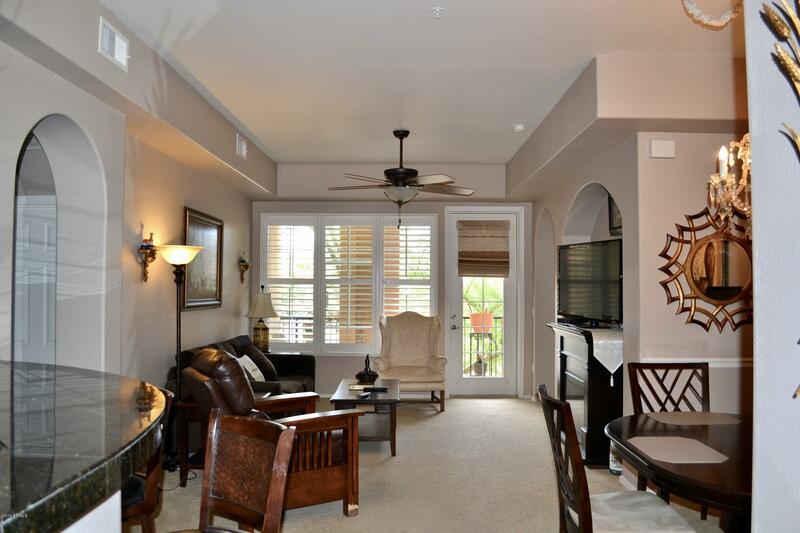 Park Place offers resort style living everyday. 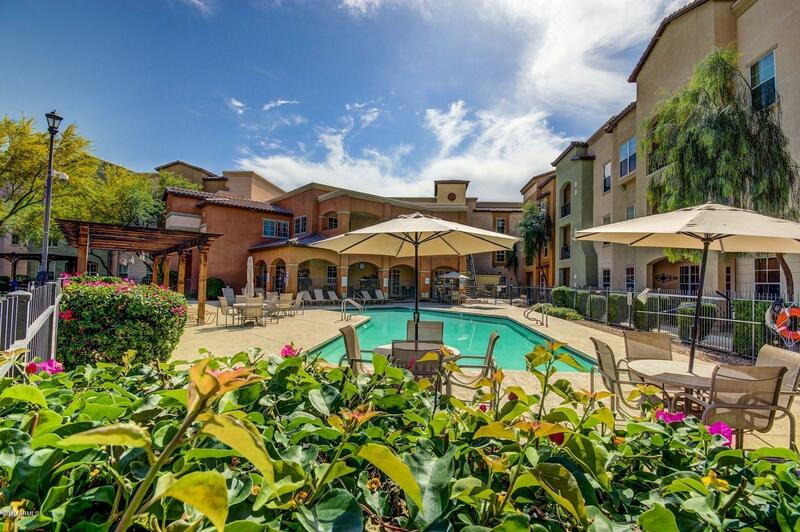 Its a gated community with many amenities including a heated pool & spa, workout fitness room, large theater to watch movies, business center with free wifi, outdoor bocce ball & gorgeous grounds. Your home is spacious. Come Enjoy your"